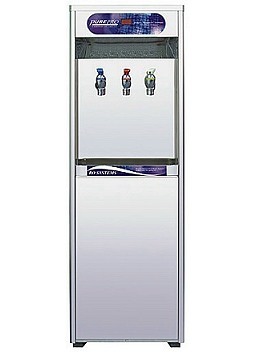 Polished stainless steel water dispenser for the ultimate designer look. Upgrading to this water cooler is like getting a stainless steel American fridge in one¡¦s home. Designed to PurePro¡¦s exacting requirements, the water cooler also benefits from a digital display for a 21st Century look. RO Water + Great Taste!